Our blog is a social platform for everyone to share ideas, get advice and discuss industry updates. 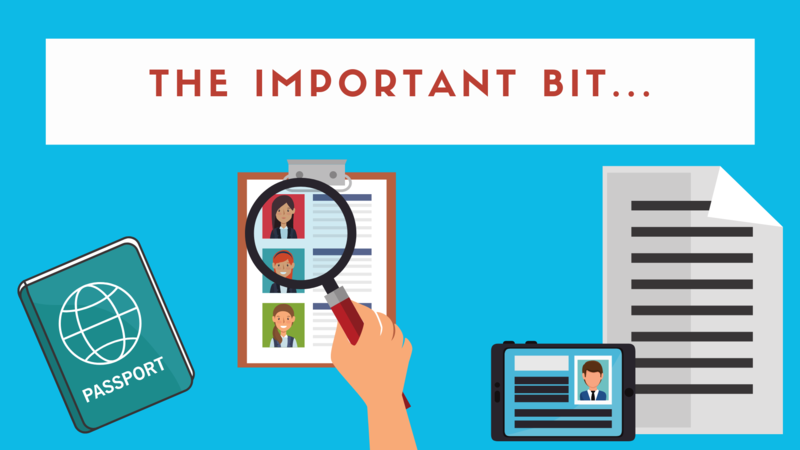 A few hints and tips to write your CV the Harper way. 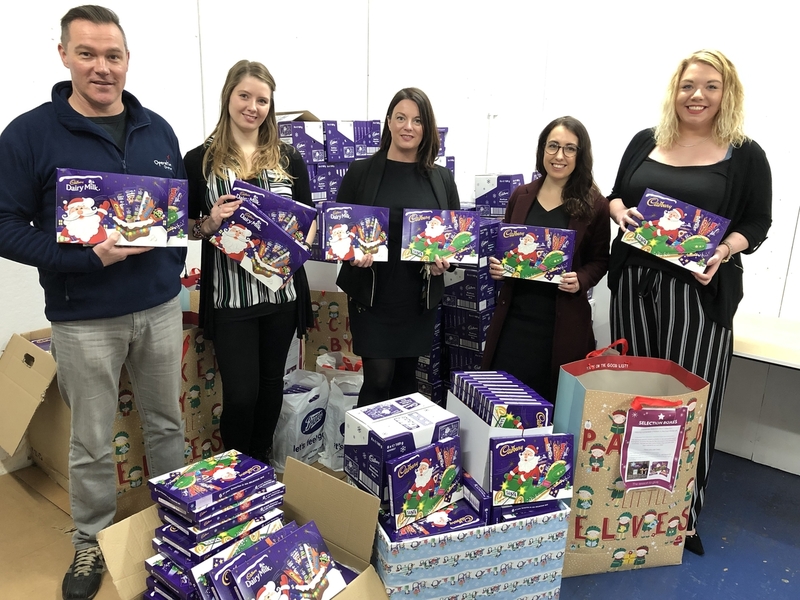 The amazing response from the Forget-me-Notts campaign. 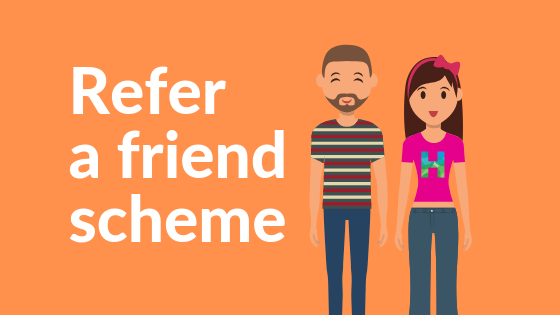 Refer a friend today and receive up to £50* worth of Love2shop vouchers. 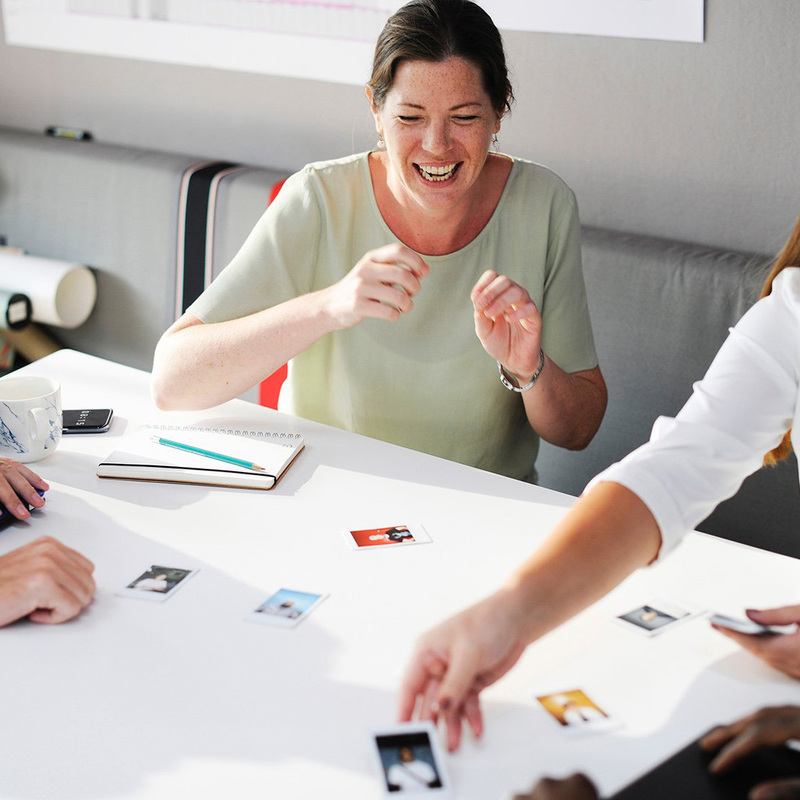 Our temporary division provides skilled temporary workers to cover short-term sickness, long-term projects, maternity cover and temporary to permanent placements. 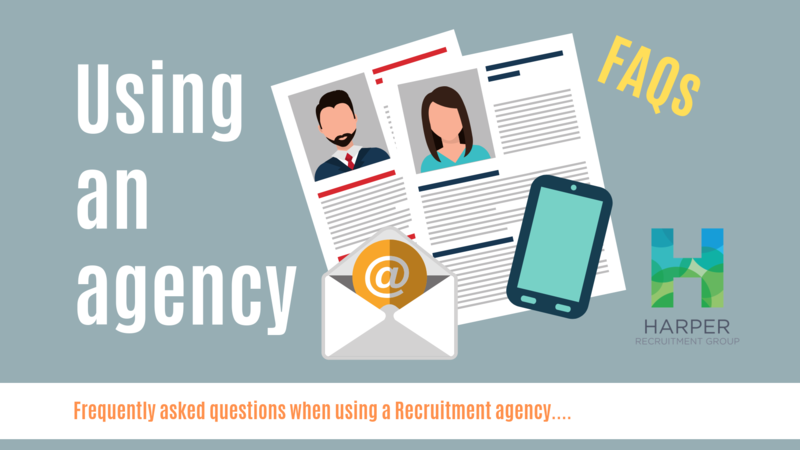 Taking a temporary approach to recruitment can help your company to manage budgets without the challenges of recruiting, employing and payrolling a candidate on a permanent basis. 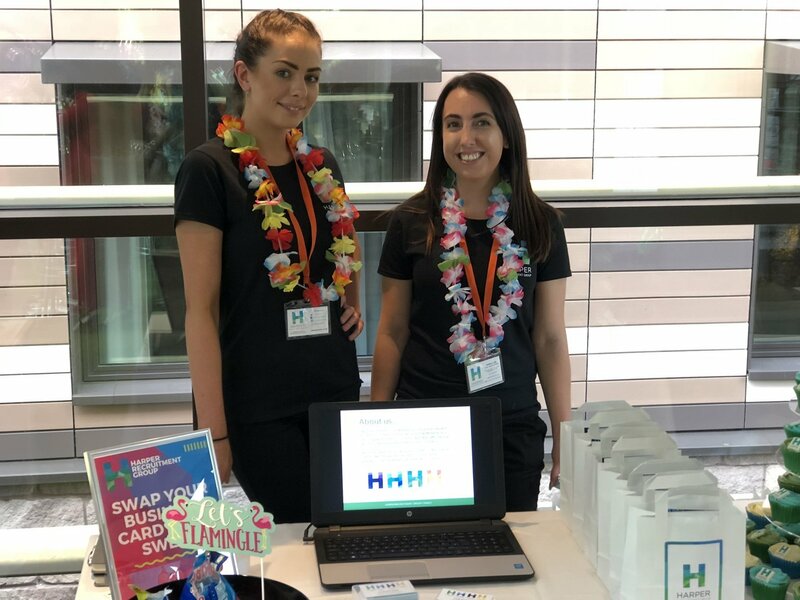 The Harper Recruitment Group showcasing at the RSViP Network Summer Social. The Harper Recruitment Group are proud to be sponsoring the Women in Business Awards 2018. 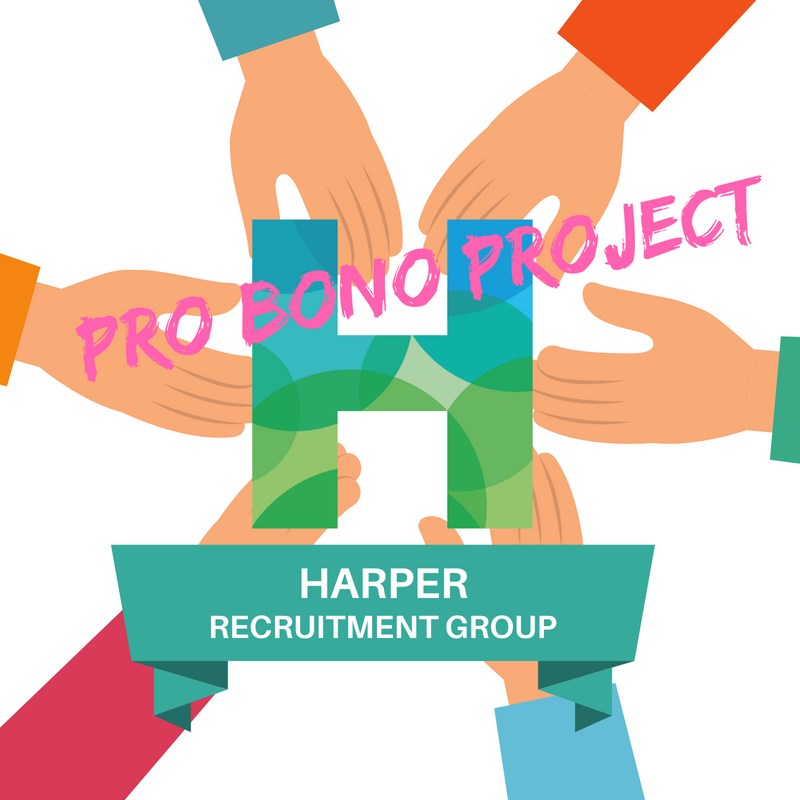 Harpers have introduced their Pro Bono Project - offering their Recruitment service to charities and not for profit organisations. Click to read more. 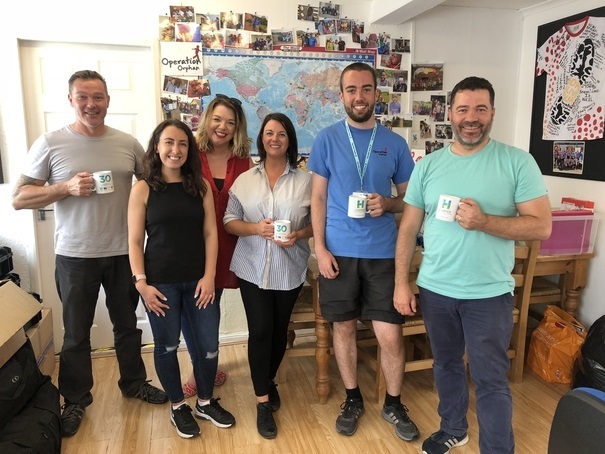 Harper Recruitment Group have been offering high quality recruitment services across the Nottingham and wider East Midlands region since 1987. We prides itself on offering a personalised, professional, tailored service and solution. 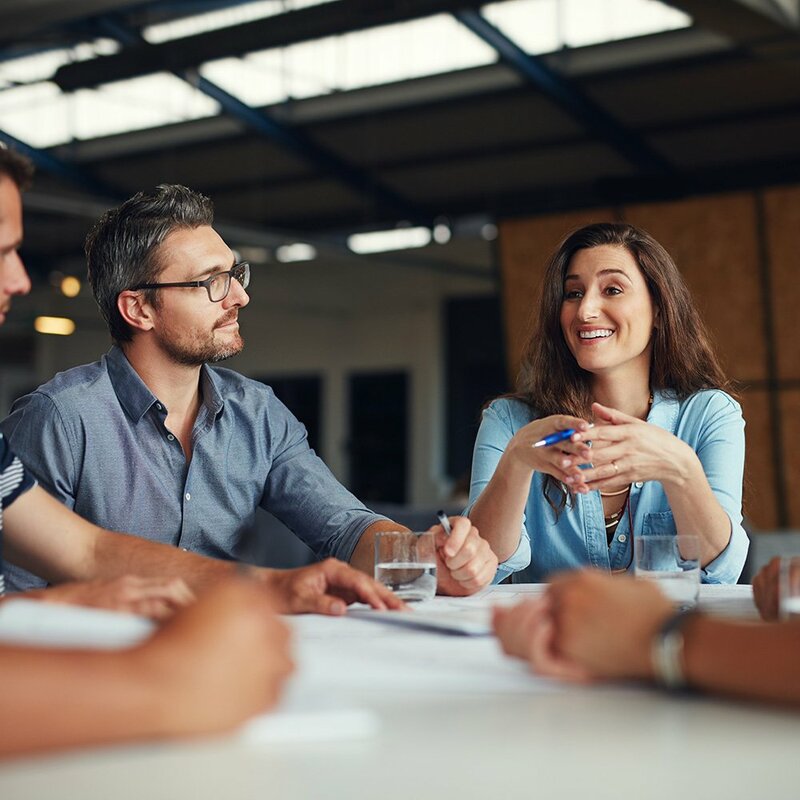 We specialise in the recruitment of business support professionals at all levels on a permanent, contract, temporary or interim basis. Our deep expertise covers business administration, finance, sales and marketing, human resources and management.